Occasionally, a passing comment from a mentor, professor or family member will echo in my mind’s chamber long after they depart, for better or worse. The inspiration for this article happened in similar fashion. Though it was a small part of a much larger interview, I’ve been parsing through it for months, trying to dig at the core of Mario’s point. Language and communication are two of the chief criticisms hurled at Thug. “How can you understand what he’s saying?” has been parroted so many times to dispel any attempt at a serious discussion of Thug’s work that dust actually poofed up from my keyboard as I typed that phrase. We must make room for some nuance. 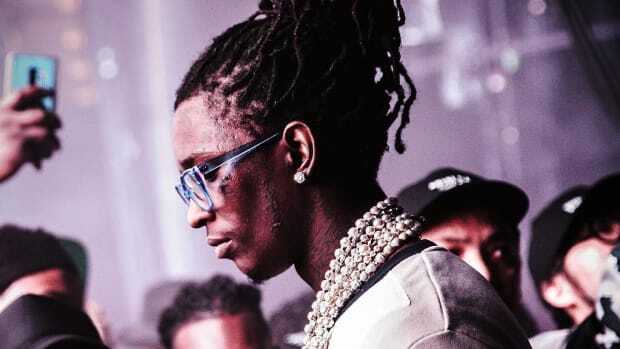 What I see over the course of Thug’s career is an illustration of the game we play with each other every time we communicate, but in a rarefied form. Many ancient minds claimed the individual was a micro representation of the greater cosmos (“Man is a microcosm of the universe”). 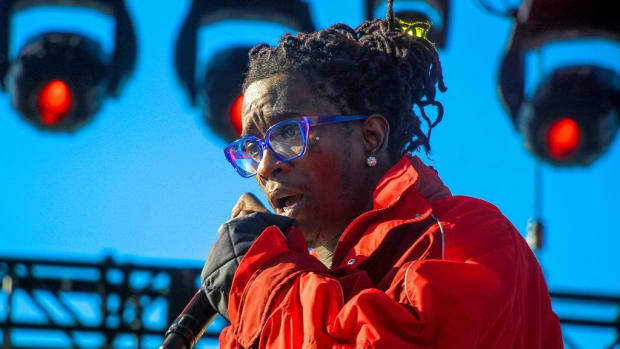 In similar fashion, the way Thug expresses himself is analogous to our larger system of language, one in which we’re so deeply embedded it’s hard to see. You almost need the micro examples to understand the macro game you’re playing. Perspective can be skewed if you’re too close to what you’re observing. What does it mean to say that “language is a game”? My use of the word ‘game’ isn’t accidental or novel. Linguists, philologists and philosophers of language have used the term to describe the way language is self-contained. You don’t need to appeal to something outside of its parameters to explain it and words only have meaning in the context of that particular “game.” For example, think about a knight on a chessboard or a die in a game of Yahtzee. Both of those pieces only mean something when used in their capacity as elements of those games. Taking the horse-shaped piece from a chess set and trying to use it in a game of Yahtzee would get you some puzzling looks because it’s meaningless apart from its black-and-white home. This can be applied to all types of language, verbal or otherwise. A simple gesture like pointing to show importance is the linguistic equivalent of flipping a coin. However, listening to two geologists argue over whether a rock is absarokite or shoshonite is my equivalent of watching quarrels about Magic: The Gathering rules. I don’t understand it, nor do I have the desire. Those terms and rules exist outside of my comprehension, but that shouldn’t lead me to believe they have no meaning. 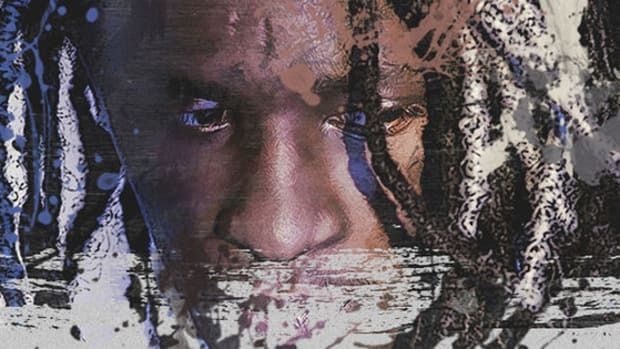 The first half is easy enough; you must make the conscious effort to keep up with Thug’s linguistic gymnastics and have the patience to listen and dig. I’ll be the first to admit when I don’t have the desire to learn a complex game like Magic, but my indifference to that game doesn’t rob it of its meaning. In the same way, falling back on the “I can’t understand him” broken record is not an acceptable indictment of Thug. The first time I heard “Lifestyle,” I couldn’t have transcribed that hook to save my life. I couldn’t consolidate my army properly during my first game of Risk either. Comfort and command increase with exposure. The second part of Mario’s comment, “If you’re from the trenches,” shows us who’s able to play Thug’s game alongside him. 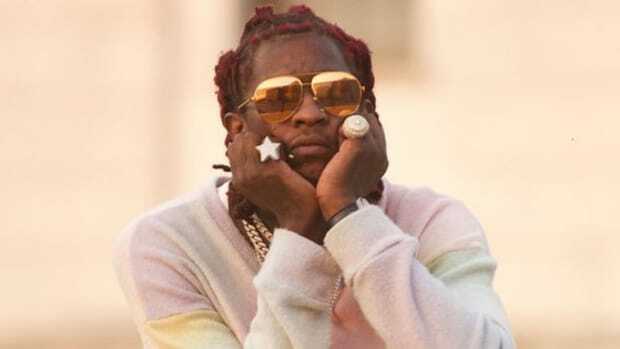 I’m not here to comment on Young Thug’s life experience independent of what he reveals in his music. What I can say is that he uses language indicative of “life in the trenches.” The phrase even feels odd coming through my keystrokes since I’ve lived nothing close to that life. It seems best to approach this communication like a game I can’t access but get the pleasure of watching. 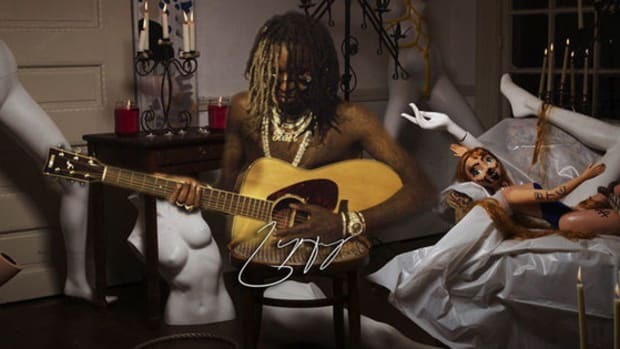 I don’t have a shared experience with Thug or his target audience, but the language is there to help communicate that lived experience to the uninitiated. 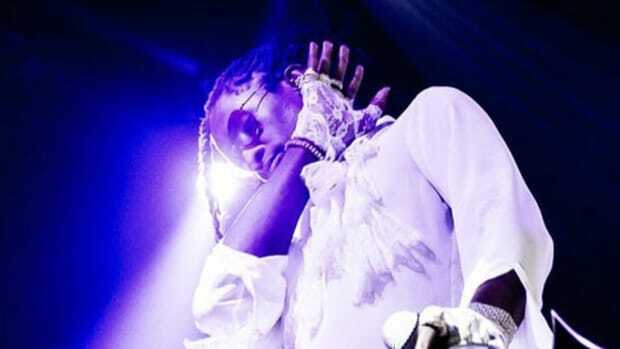 Restricting myself to Thugger’s hits, since one could write a dictionary from the wealth of “trench” terms he uses in his deep cuts, we see him operating under different parameters on his breakout hit, “Stoner.” As he drowsily compares himself to Fabo, only those playing the “Southern rap language game” will understand the degree to which he’s embellishing his drug habits. We frequently change language games too, depending on the context. You wouldn’t give your doctoral defense in the same tone you address your two-year-old. You’ll hopefully be less dry and use more facial expressions to get the point across to your child. Thug doesn’t just assign non-traditional meanings to common words or create new phrases, though. He communicates through his vocal inflection, which is a game all it’s own. The way he says ‘earn’ on “RiRi” is a prime example. He urges his audience to marinate on that word as he repeats it in the manner of a sea lion. It’s simultaneously amusing, puzzling and fascinating. I have a feeling we’ll see more of this on his teased project E.B.B.T.G., especially since it’s being marketed as a singing album. Remembering that his songs are layered with plug-ins and effects further complicate matters, allowing frequent engineer Alex Tumay to emphasize delivery and convey emotion in ways we didn’t think possible 30 years ago. It might feel commonplace in rap today, but we’re still in the infancy stages of this “vocal manipulation” language game. We get the pleasure of seeing how it evolves and affects the larger games within which it’s embedded. Hip-hop as a whole is a mini-game to the metagame of language. 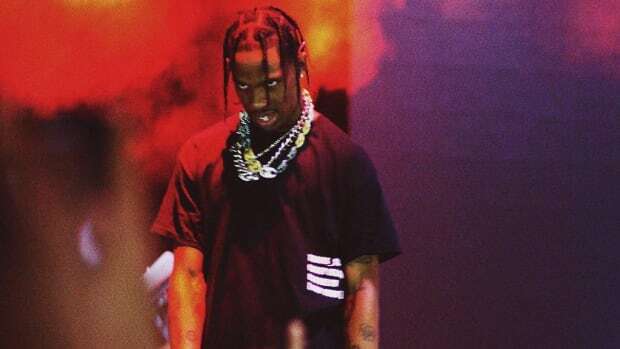 ‘Boujee’ and ‘lit’ becoming pop culture terms proves this. Young Thug and his speech is a further step down the infinite rabbit hole of language possibilities. Trying to find a commonality among all games, the trait that unites Settlers of Catan with a simple game of “tag,” is difficult. The best I can discern is that they all follow a set of mutually accepted rules. 20th century thinker Ludwig Wittgenstein famously said that a private language is impossible because it requires acceptance from another party. 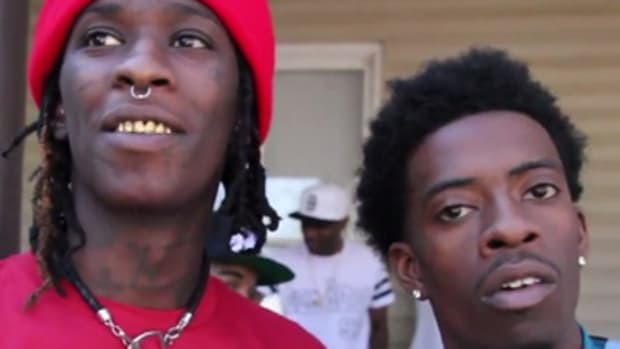 Thug couldn’t speak the way he does if it didn’t correspond with someone’s experience. Then it would be meaningless. Participation isn’t a requirement for enjoying a game and I’m not going to walk around saying ‘boolin’. 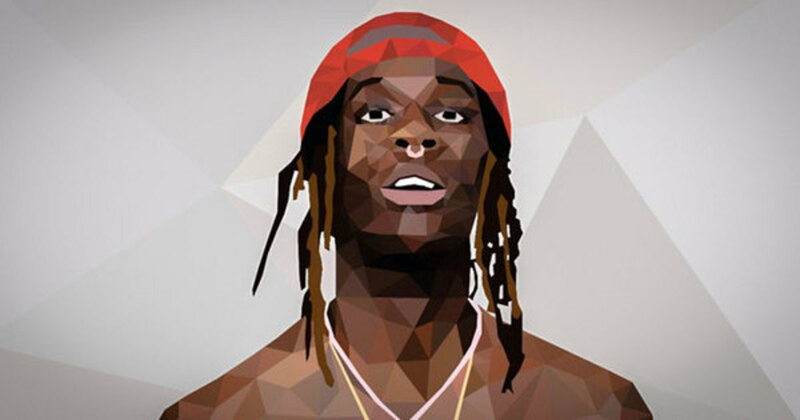 For me, listening to Thug is like a spectator sport. I get to watch the interplay of linguistic units and vocal inflection come together to present a life experience foreign to me. For a brief moment, I get a taste of another’s subjective experience. In the end, that might be the mark of great art.